A Newer End-Unit Townhouse in Snake River Junction offers 3 bedrooms, 3 baths, plus an additional office/bedroom on the main floor. Natural light, open concept layout, and nicer finishes area few of the amenities Blue Wing Lane has to offer. The view of Ferry's Peak out the back door are truly breath taking as well as the easy convenience to Jackson. 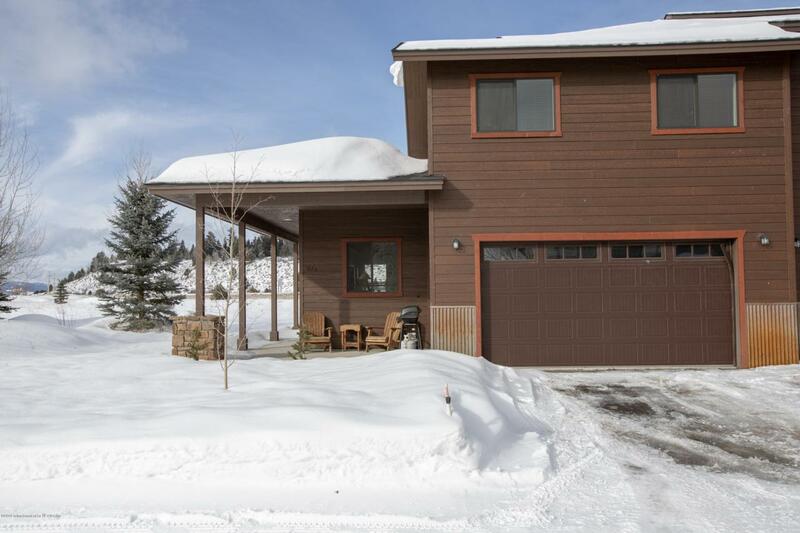 Listing provided courtesy of Shea A. Demello of Jackson Hole Real Estate Associates, Llc.